As sweet as cinnamon: Boiled Lemon Cake. when I don't I get buckets of them given to me. I'm not complaining though...I do love getting them for free. Not like this lovely Lemon Tree above. Now I made some very tasty lemon cake this last week. It's a hit......so deliciously tasty! making sure they are covered. and simmer again for half an hour. This helps take some of the bitterness away. Drain the pan and cool them for an hour or so. Next cream the Butter, Sugar and Eggs until light and fluffy. Puree the boiled lemons to pulp, skin and all. Add the puree to the creamed sugar and butter mix. Next place the sifted flours and coconut into the mixture. Cakes are cooked when slightly browned and a skewer comes out clean. Place all ingredients in a pan and simmer gently for an hour. before serving with cream and a strawberry. Did that bring any memories back...it did for me. Yummo !! I will have to try that one. I bought a lemon tree last weekend and will plant it today. 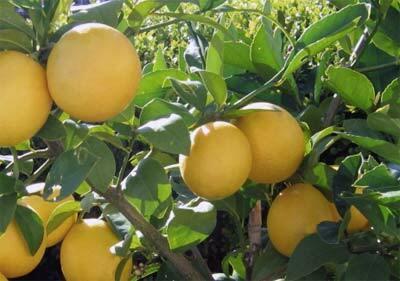 Hopefully next year I will have lots of yummy lemons !! 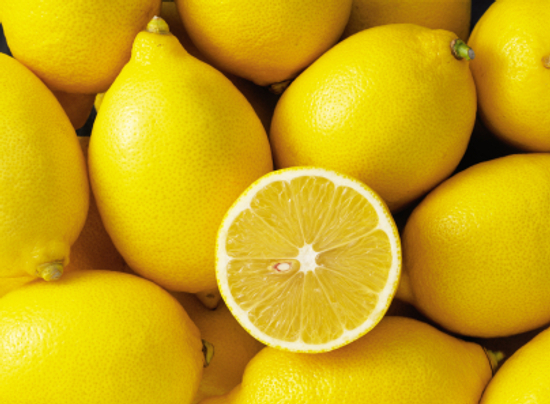 One of the things I miss most about not living in Cyprus is going out and picking lemons straight from the tree and feeling the warm oily zest as you squeeze them gently...hmmm. My favourite thing was making lemonade. Your Lemon Cake just looks delicious!!!! I can't look....just doing that would be sure to put on several kgs!! Sounds lovely though...!! That looks way too delicious!!! This sounds good Dawn...thanks for sharing..I usually don't go for lemony things but this sounds good. When you say puree the lemon do you mean the pulp only...not the skin? Yum! That looks scrummy. I'll have to get some lemons and give it a whirl. That cake looks so good. I've never heard of boiled lemon cake but I think I will try it. Thanks. I have never heard of a boiled lemon cake before! I love making lemon meringue (sp?) pie with lemons! Oh wow, I need to try this. It sounds HEAVENLY!! I need to try yhat...it sounds wonderful!! Hello Dawn I was looking fpr a boiled Lemon Cake and your blog came up when I googled , so now I am off to make it from the first lemons on a new tree.